Hitting the big five-oh? 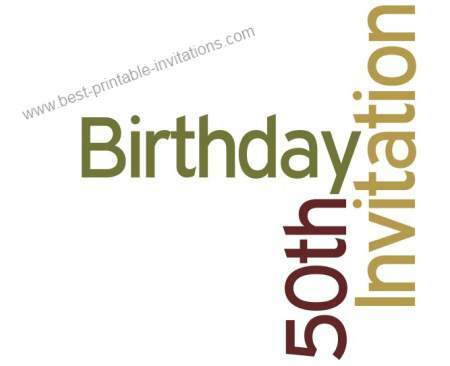 This free printable 50th birthday party invitation is just the thing to help you celebrate in style. Somehow, turning fifty seems like quite a milestone, doesn't it. 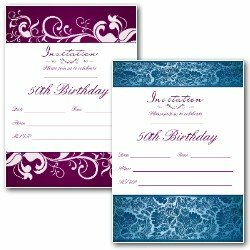 And if you are having a celebration of any sort, then you will need a way to invite your guests. These stylish invites fold to make invitation cards that you can use to tell everyone how to celebrate with you. Simple but stylish. The wording on these invites say it all. There is a lot to be said for keeping things simple. If you would like to print this invite just choose your paper type (A4 or letter). Then click on the links to open the invitation in a new window, ready for printing. Why not save yourself the job of hand writing out all the invitations? 1. Type your details into the form below. 2. Preview and print. You can change font size and type. Then when you are happy with it..
3. Click Buy Now for instant download! 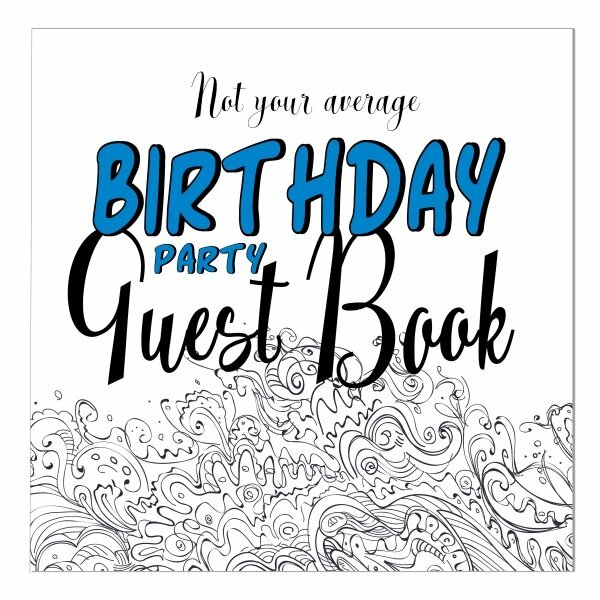 Using the printable invitations from this site is a great way to take the stress out of any celebration. But here are a few tips to make things go smoothly. 1. Check you have plenty of paper and ink in your printer before you start. 2. 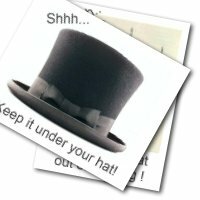 Print out a few of the invites first to make sure you REALLY like the one you have chosen. 3. Try out a few different paper types and colors. It can really change the feel of the invitation. 4. Let the ink dry a few minutes before you start folding. This will avoid any smudging. 5. Fold carefully. The finished invitation will be much nicer if you take a few moments to fold the edges together. 6. When folded, this invites should fit well into a standard sized envelope - but be sure to take a copy along when buying what you need. 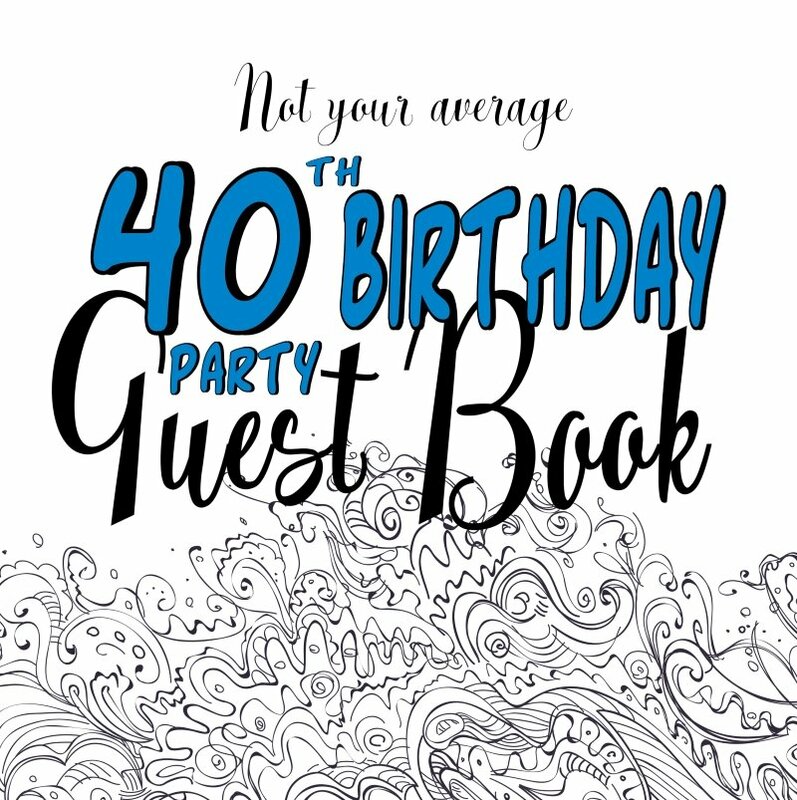 A fiftieth celebration can be as individual as you are. 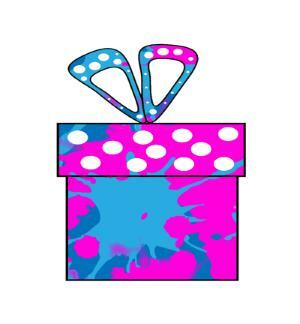 You will enjoy your birthday much more if you take the time to think about the type of event that YOU would enjoy. Are you a party animal? Or would you prefer a quiet meal with a few close friends? 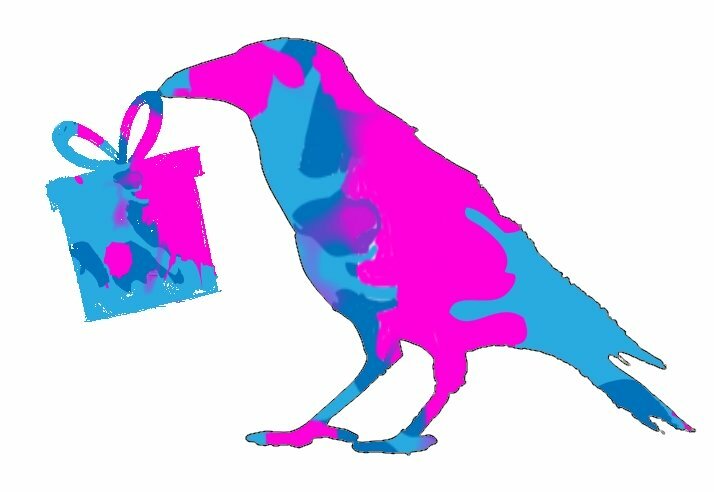 Whatever your decision, choose your invitation with care to reflect the type of event.